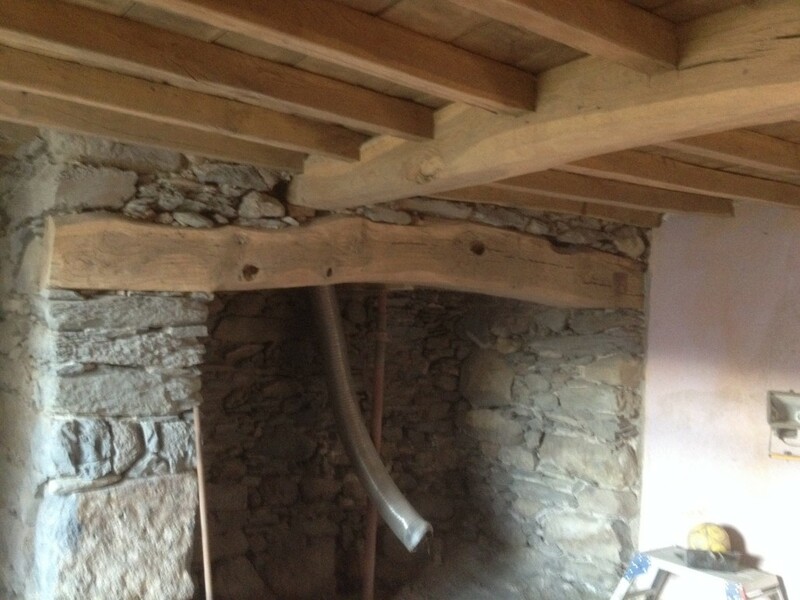 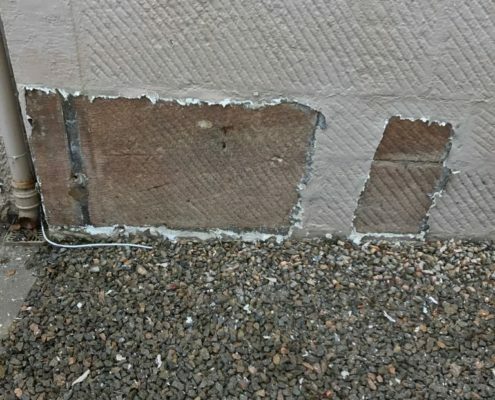 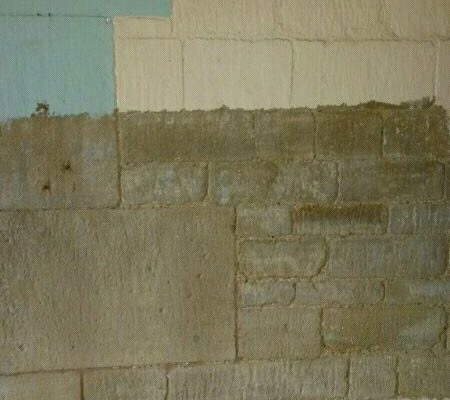 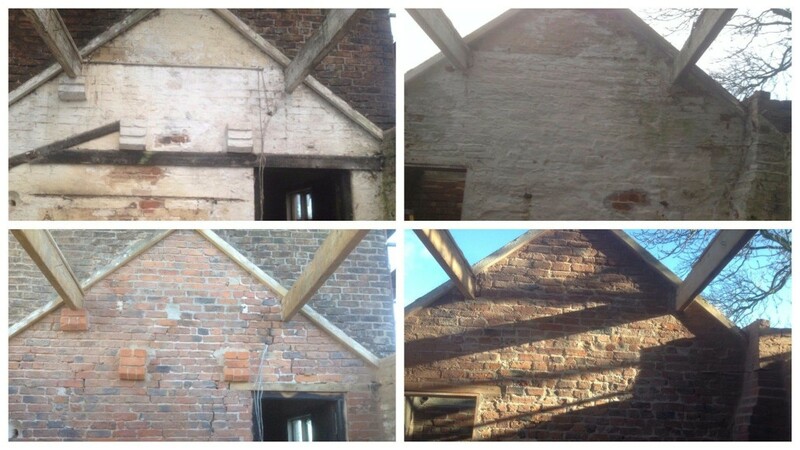 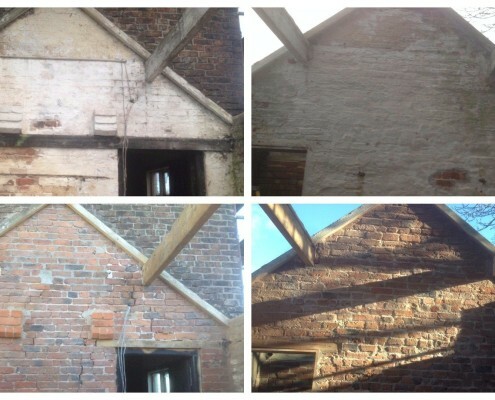 Are you needing to remove any painted or coated surface back to it`s original state, be it oak beams, brickwork, steel cladding etc. 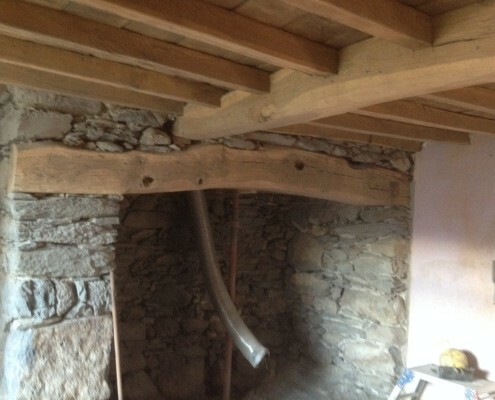 For example, you may be requiring oak beams gently blasted to bring back the original clean light colour also known as `distressing` to enhance the woods natural beauty or you might be looking to remove paint to expose brickwork to make a wall a feature. 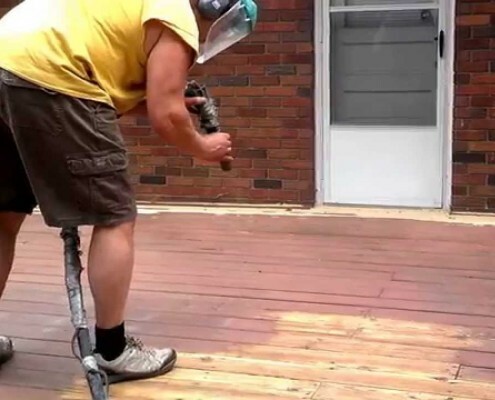 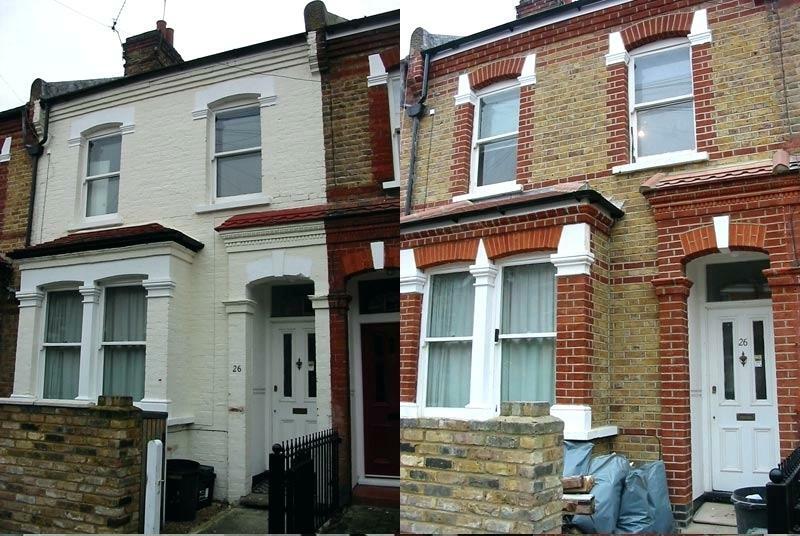 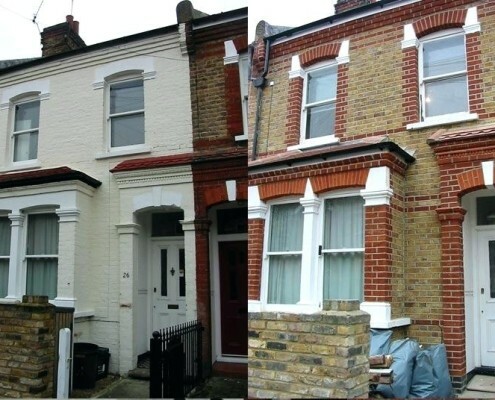 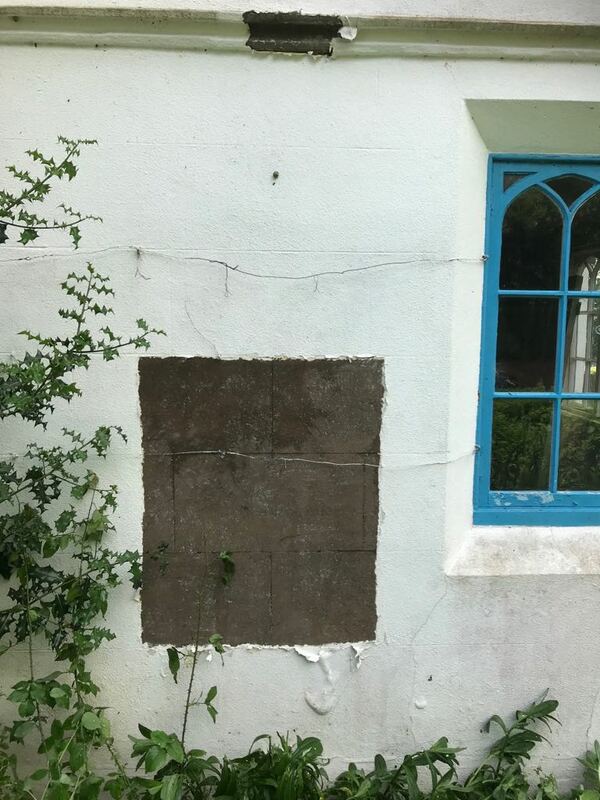 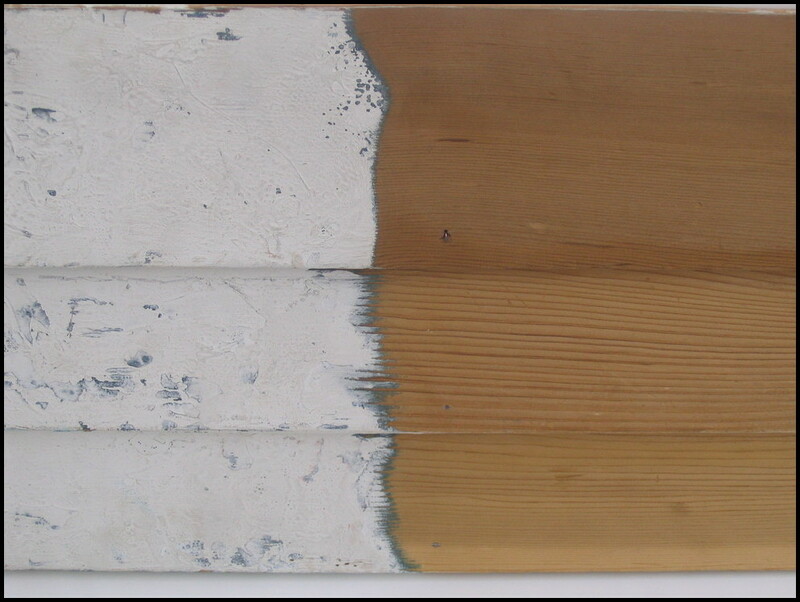 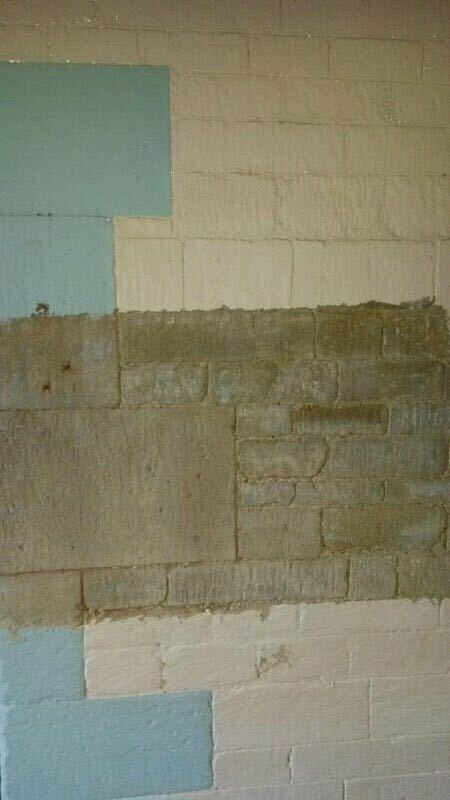 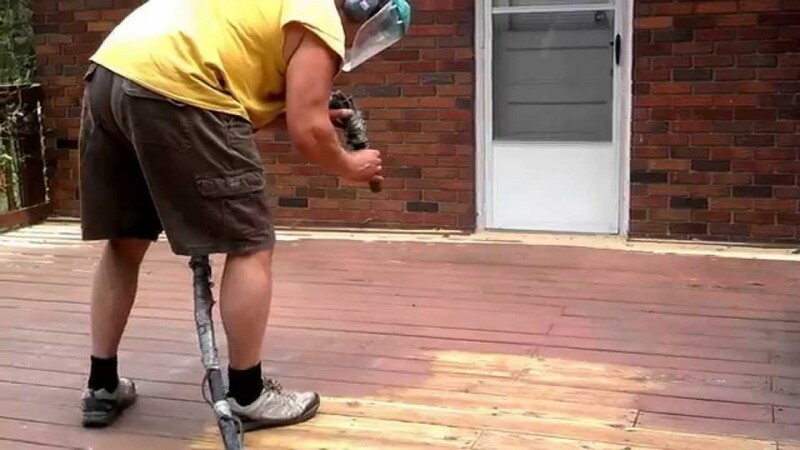 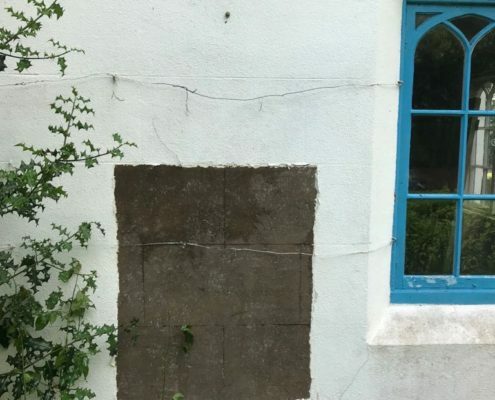 You may need paint stripping in preparation for a new render finish. 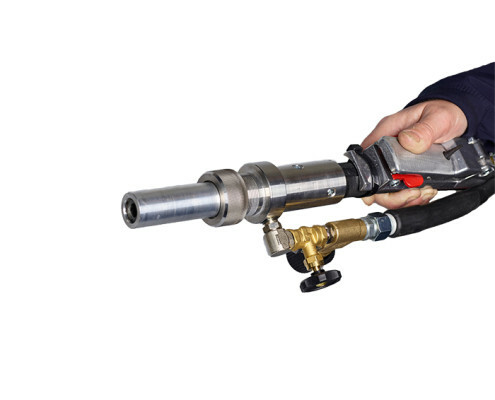 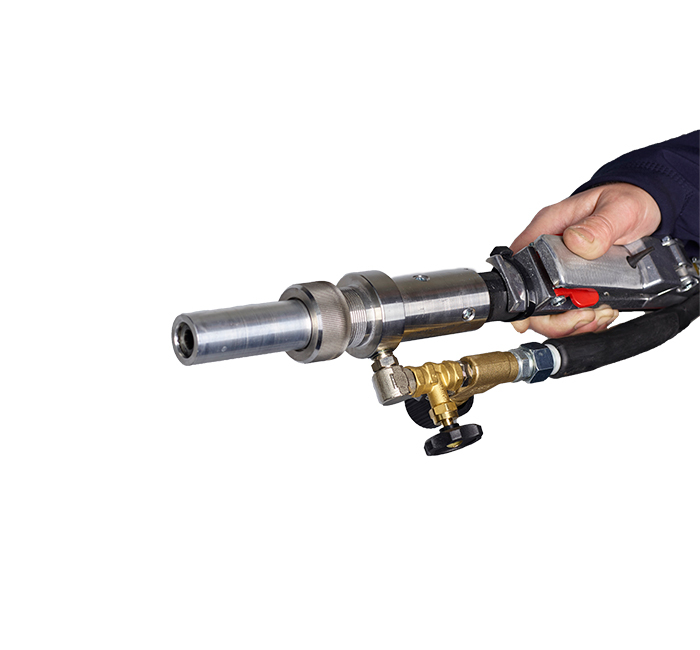 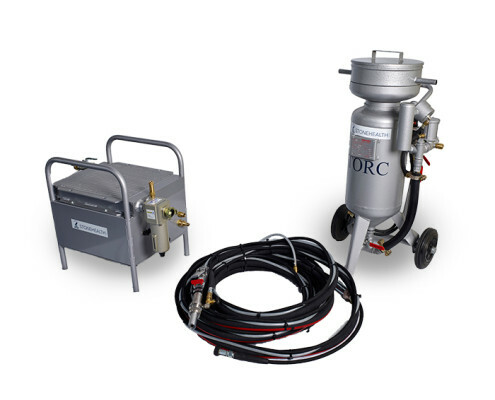 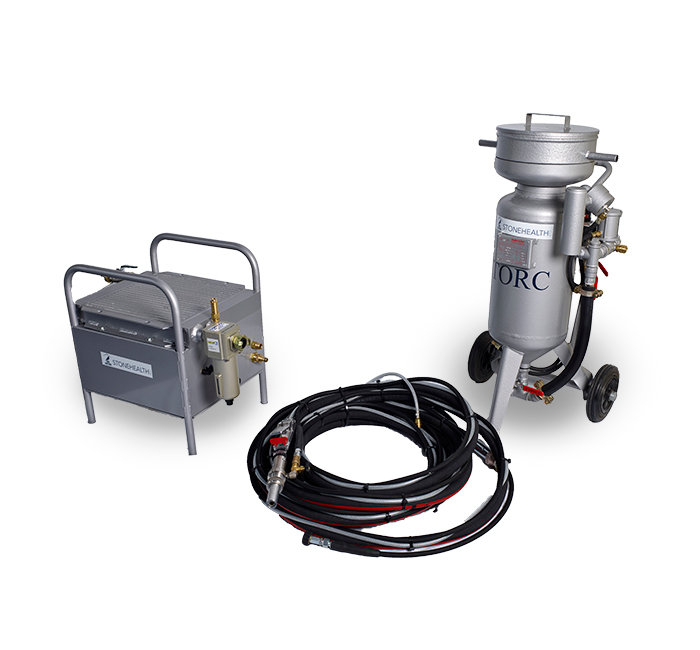 The list is endless, but elfords have you covered using our gentle Torc blast system to more aggressive sand blasting methods, to chemical removal and steam removal methods. 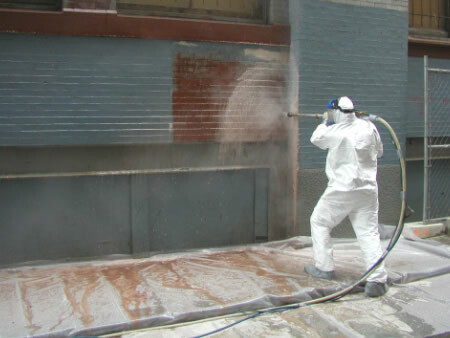 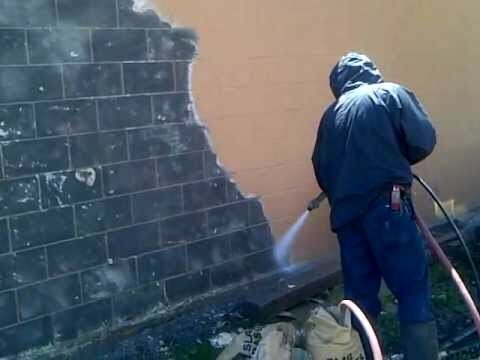 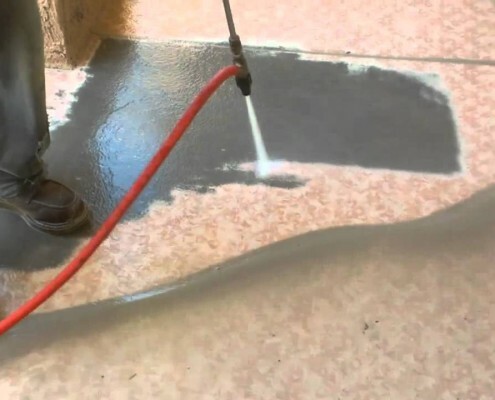 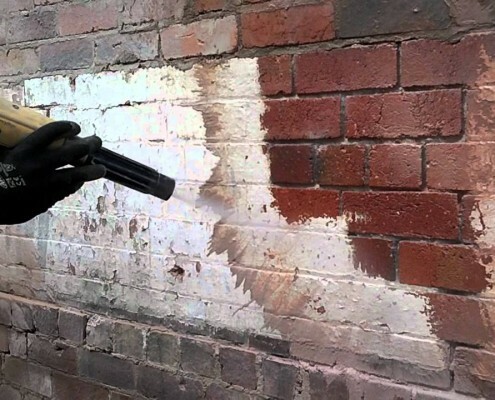 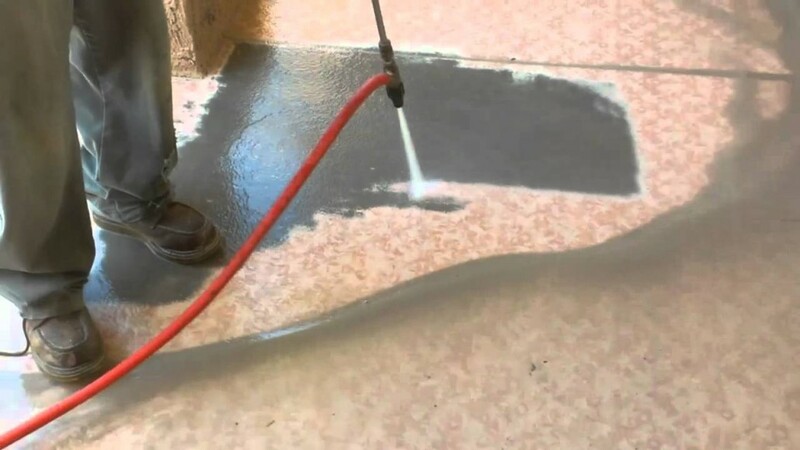 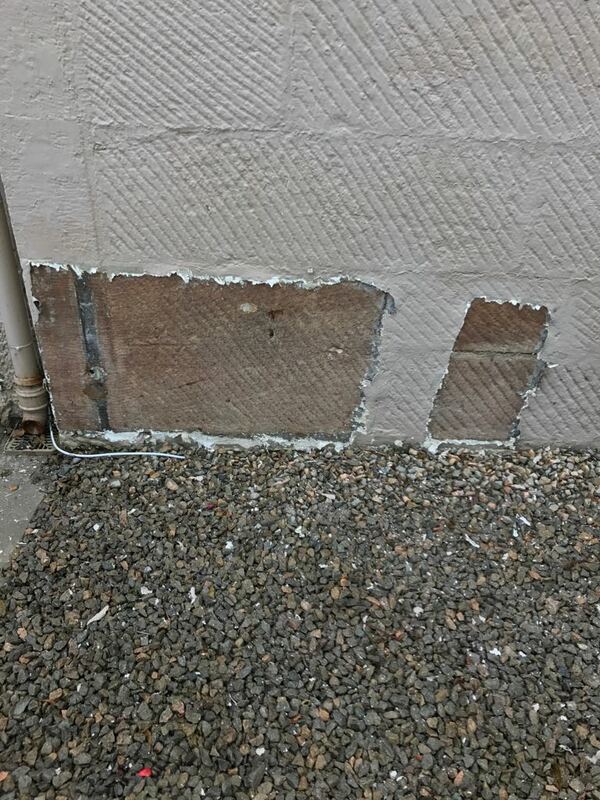 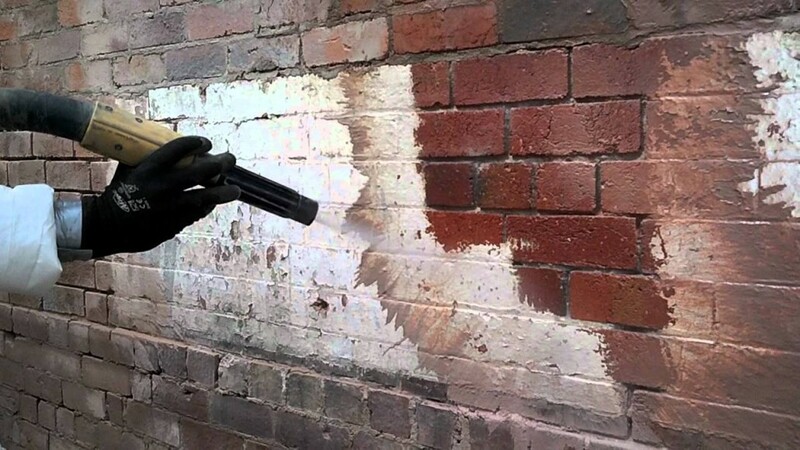 It is important however to ensure that any underlying substrate is harder than the surface material being removed, otherwise blasting may not be the best approach, this is where chemical and steam can be the best methods.